HONDIUS - Warwicum Northamtonia Huntingdonia Cantabrigia..
HONDIUS, H. - Warwicum Northamtonia Huntingdonia Cantabrigia..
Warwicum Northamtonia Huntingdonia Cantabrigia.. - HONDIUS, H.
Size : 14.9 x 18.3 inches. / 37.8 x 46.5 cm. 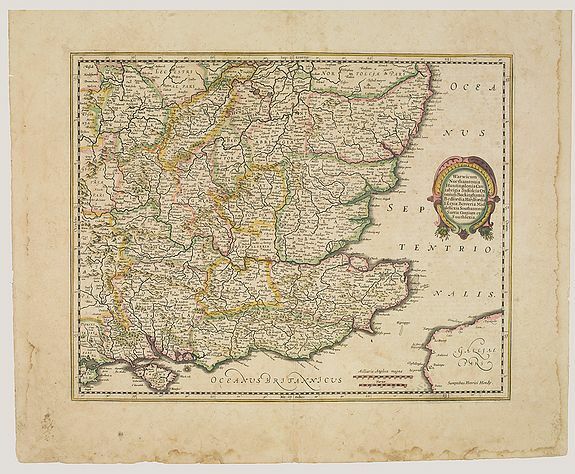 Description :Showing the south-eastern part of England.